Welcome to GDAY Camps, thank you for your interest. If you are looking to become a better basketball player these are the camps for you. 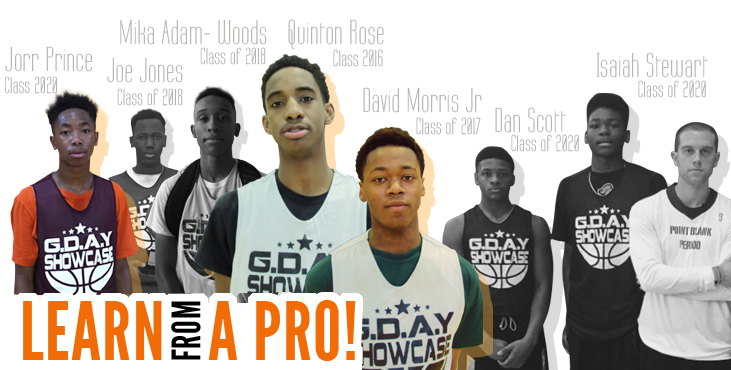 GDAY's Invitational Combine provides a platform for players to show off their skills. Top performers will earn an invite to an elite exposure camp such John Lucas Invitational, Jim Couch Invitational, CP3 Invitational Elite & much much more. The kind of exposure received from these camps cannot be duplicated by any summer basketball camp. 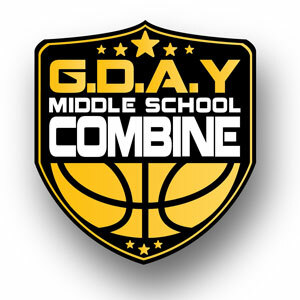 Whether you are a competitive individual who hopes to take his game to the next level, an underclassman trying to make a name for himself, or a senior looking for one last chance to be recruited to play college basketball, GDAY's Invitational Combine is where you need to be. See you on the court!!!! Deposit Amount - $75; To register in full, two deposits must be made. The first deposit holds your spot and the second deposit confirms your registration. The second deposit must be paid by February 18th 2019. All deposits are non- refundable. *Select the deposit amount when on the CHECKOUT page.